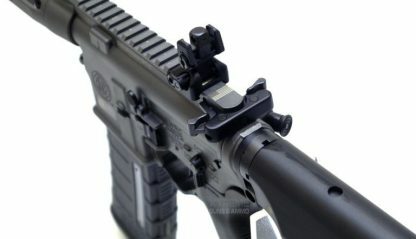 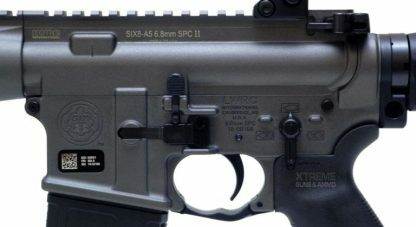 LWRC SIX8-A5 Tungsten Ships Free! 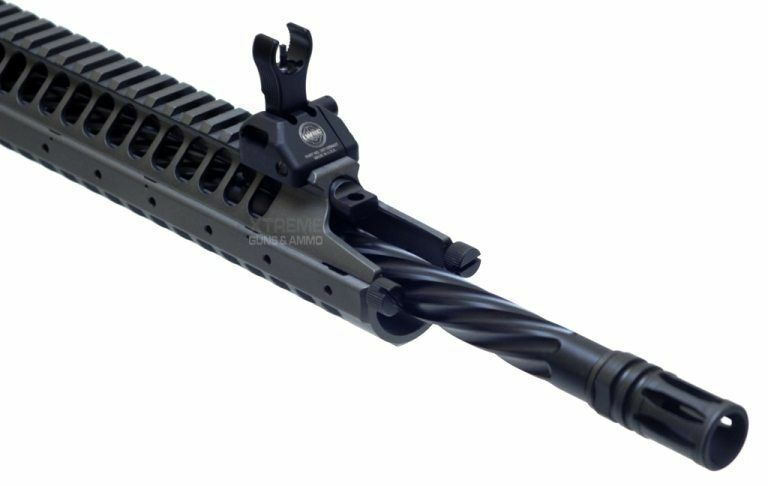 Wait no longer, LWRC has just Release the LWRC SIX8-A5 Tungsten 6.8 SPC AR 15 Rifle , It comes with a Spiral Fluted Cold Hammer Forged Nicor Treated Barrel,2 way Adjustable Gas Piston System Normal and Suppressed. LWRC SIX8-A5 Tungsten Rifle comes with a one piece nickel boron coated bolt, LWRC’s SIX8-A5 Tungsten Rifle comes with the new Ambidextrous lower receiver, spr styled handguards with 2 rail adapters and one 2 point sling adapter and Cerakoted finish. 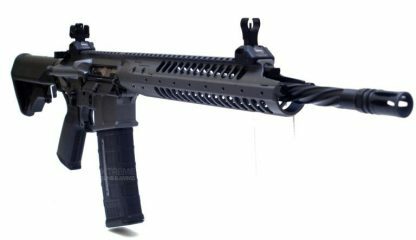 Feel free to call us with any questions on the LWRC’s SIX8-A5 Tungsten Rifle at 832-363-3783 or chat with us on our chat line during chat hours. 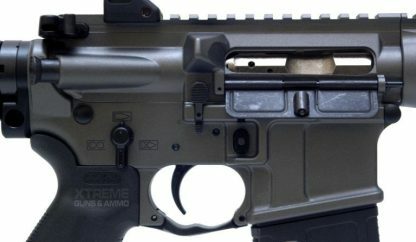 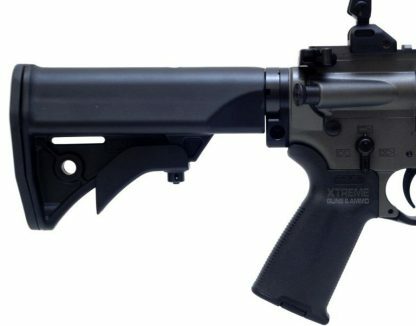 Xtreme Guns And Ammo is now the “Nations Largest Lwrc Dealer” Located in Richmond Texas and Stocking a full inventory of all Lwrc Rifles at all times.